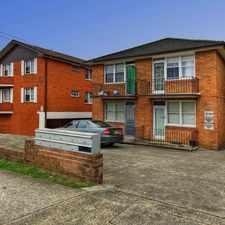 71 Denman Avenue is a 11 minute walk from the T3 Bankstown Line at the Wiley Park Station Platform 2 stop. 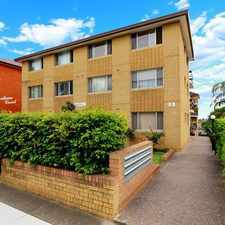 This apartment is in the Wiley Park neighborhood in Sydney. 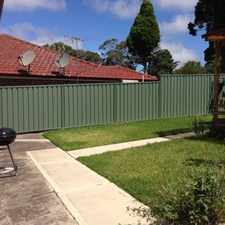 Nearby parks include Wiley Park, Harold Bull Reserve and Bennett Park. 71 Denman Avenue has a Walk Score of 65 out of 100. This location is Somewhat Walkable so some errands can be accomplished on foot. 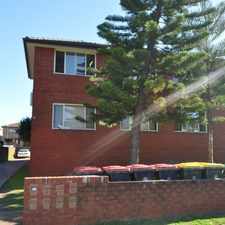 This top floor unit is located in a quite street , close to all amenities such as schools, parks and shops. Explore how far you can travel by car, bus, bike and foot from 71 Denman Avenue. 71 Denman Avenue has good transit which means many nearby public transportation options. 71 Denman Avenue is in the Wiley Park neighborhood. 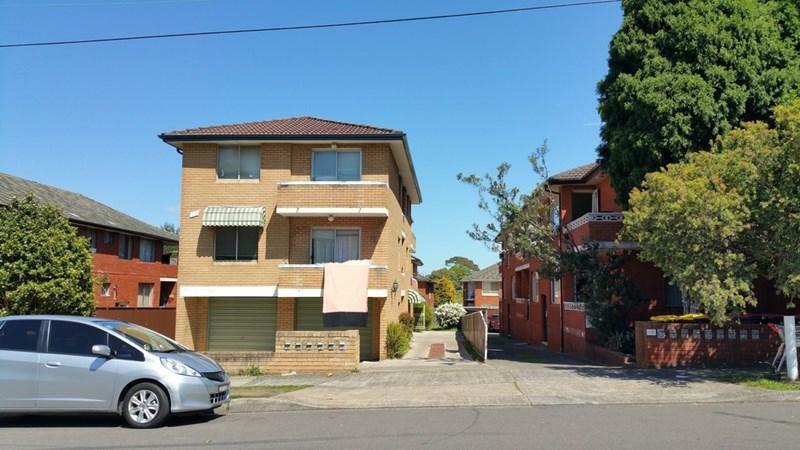 Wiley Park is the 182nd most walkable neighborhood in Sydney with a neighborhood Walk Score of 67. 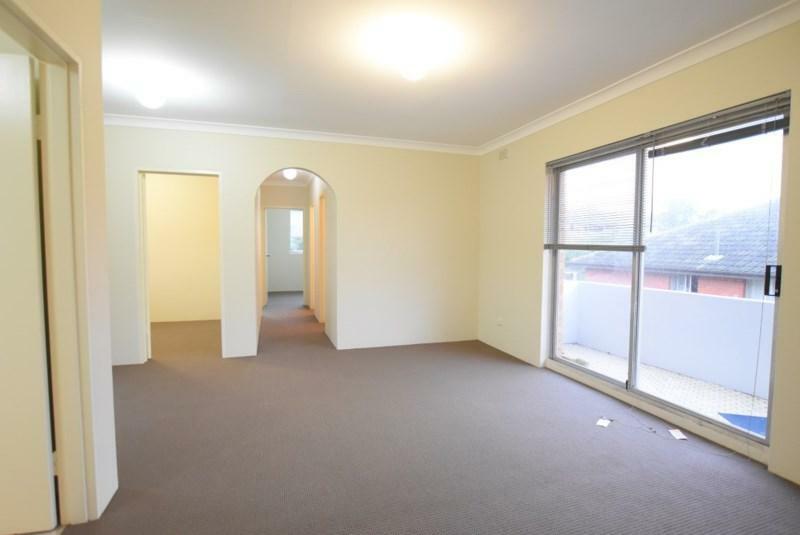 LARGE TWO BEDROOM UNIT FOR RENT - CLOSE TO ROSELANDS!!! Renovated Top Floor 2 Bedroom!